Express train, Buy Express train tickets online quickly and easily. 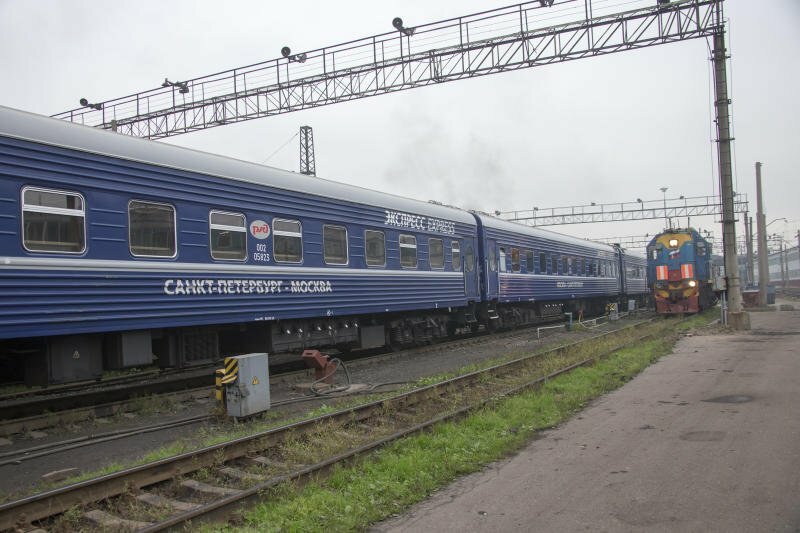 The Express is a fast train with an increased level of service running between St. Petersburg and Moscow. 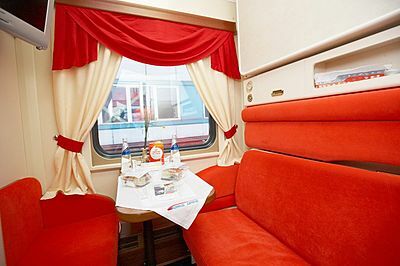 The train has VIP 1st, 1st and 2nd class cabins. VIP 1st class cabin has two berths. Lower berth has a width of 120 cm and upper berth has width of 90 cm. Each cabin has a private toilet with a shower and a washbasin, a TV, wardrobe, and air conditioner. One meal and a personal hygiene set are included in the ticket price. The carriage has a bar. A child under 10 years can travel with 2 adults in the VIP 1st class compartment. 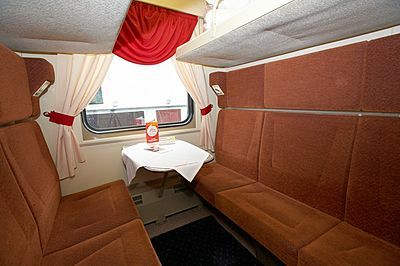 2nd class cabin has two lower and two upper sleeping berths. Bed linen is included in the ticket price. The train has a restaurant carriage with a wide range of main courses, salads, desserts and beverages. You can visit it or order food to your cabin. Free Wi-Fi is available on board. 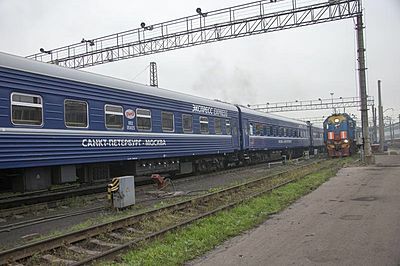 Russian Train Tickets on this train can be purchased 90 days before the departure!